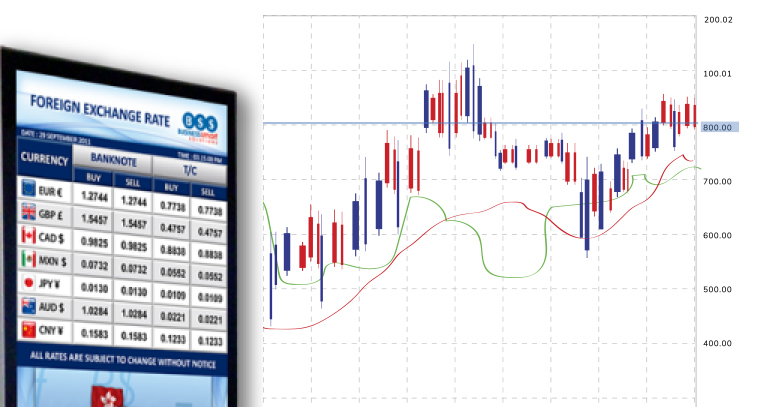 You might not realise it, but there are many limitations of conventional and manual rate boards. 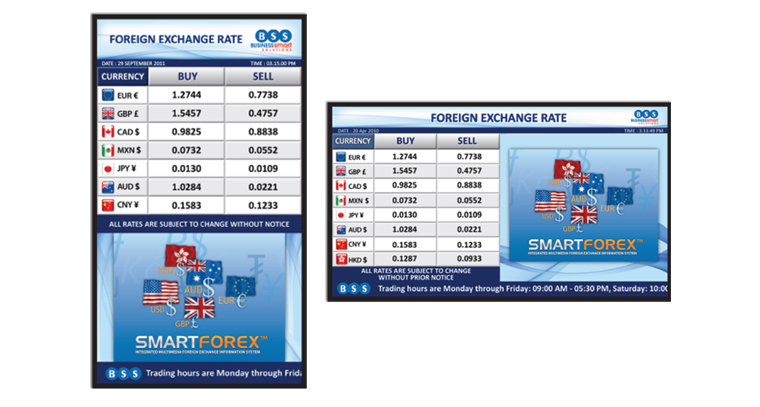 These are outlined alongside some of the benefits brought about by our SMARTFOREX® currency exchange display solution. 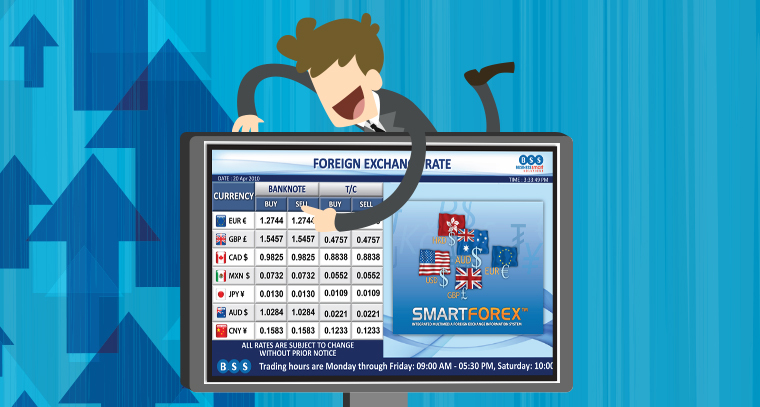 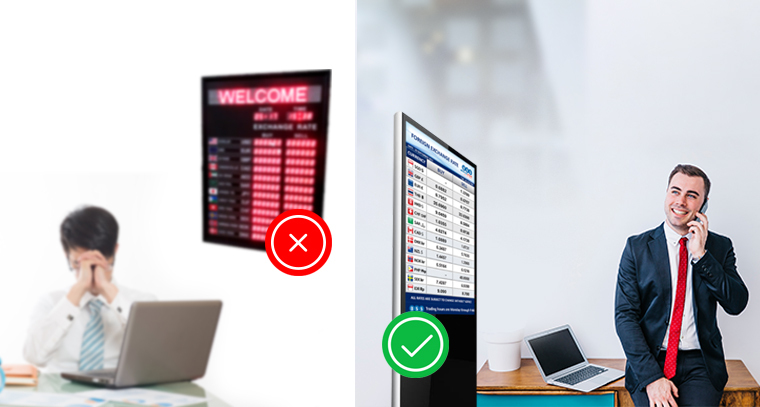 SMARTFOREX® is a powerful foreign exchange display solution designed to help you maximise foreign exchange performance through a range of features and benefits, designed and developed in-house.